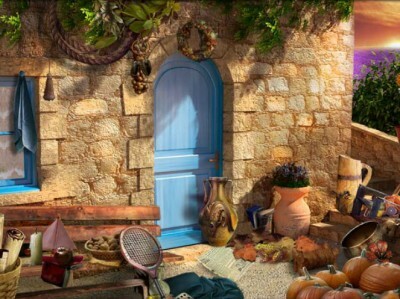 Lavander Summer is online hidden object game by HIDDEN4FUN. The following game takes us exactly on that place. You will be able to see those amazing colors but also to spend some time in that small village, exploring its streets and enjoying the interesting architecture. While you do that, you'll be also looking for some hidden objects. Have fun.